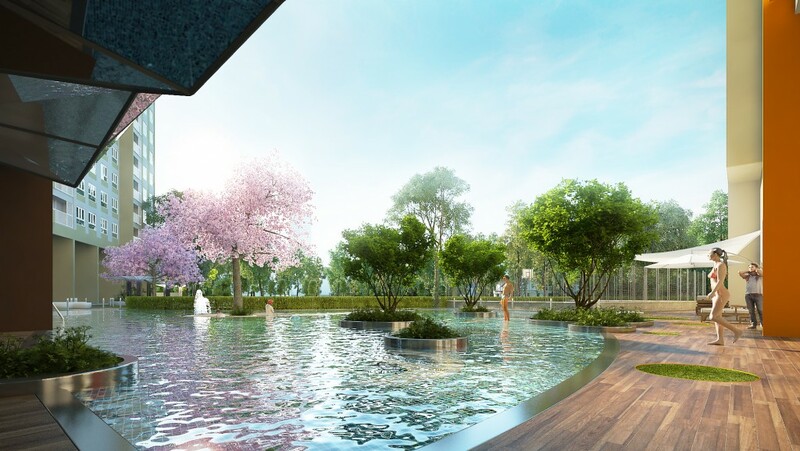 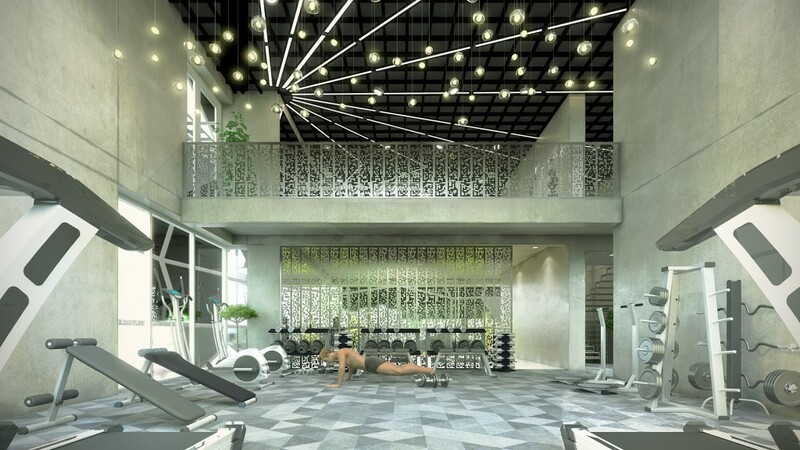 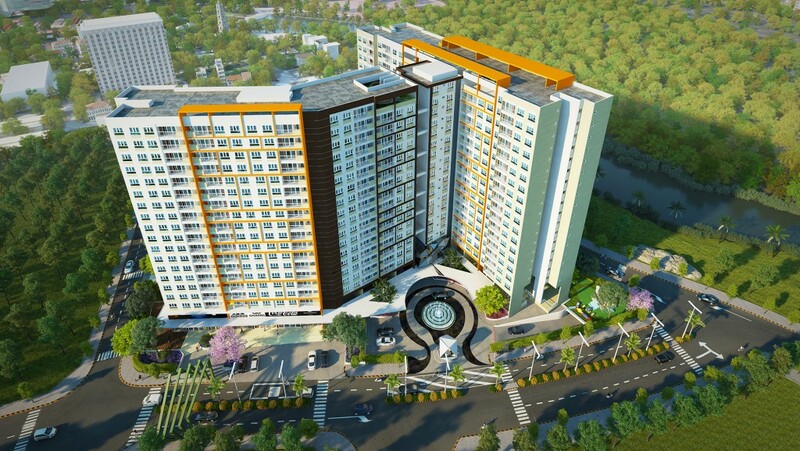 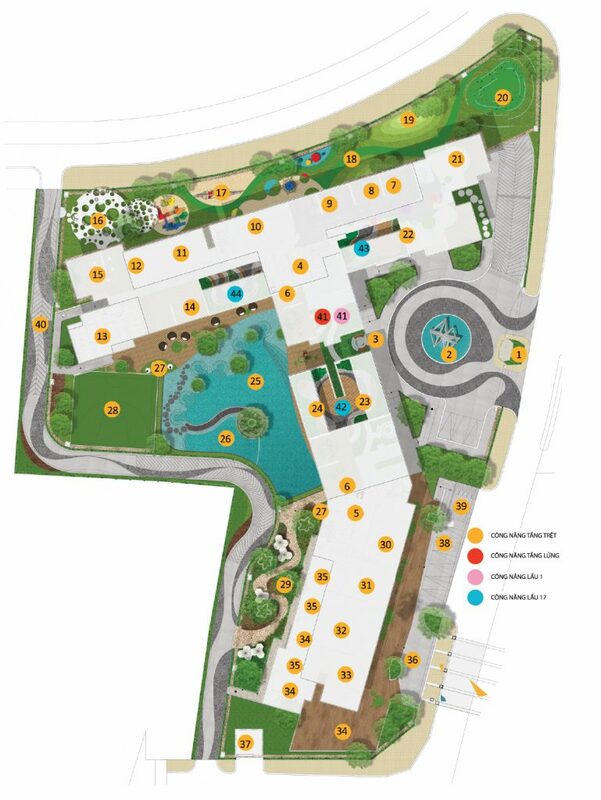 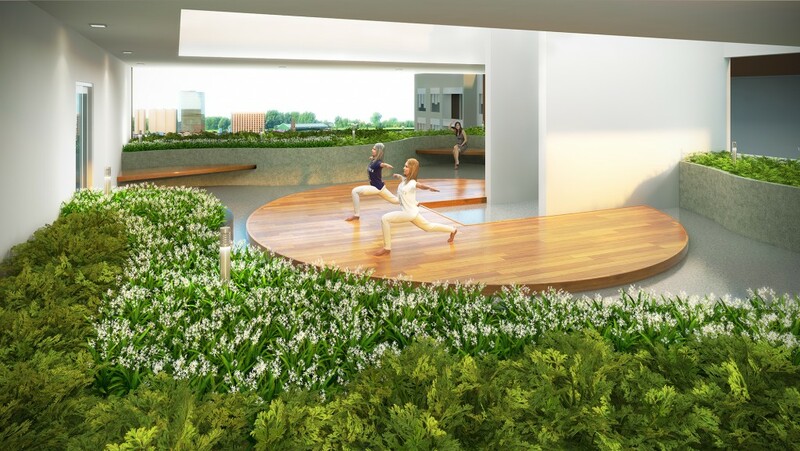 The Krista is a residential project which is tailored towards the needs of young families, invested and developed by CapitaLand (headquartered in Singapore) in cooperation with Khang Dien. 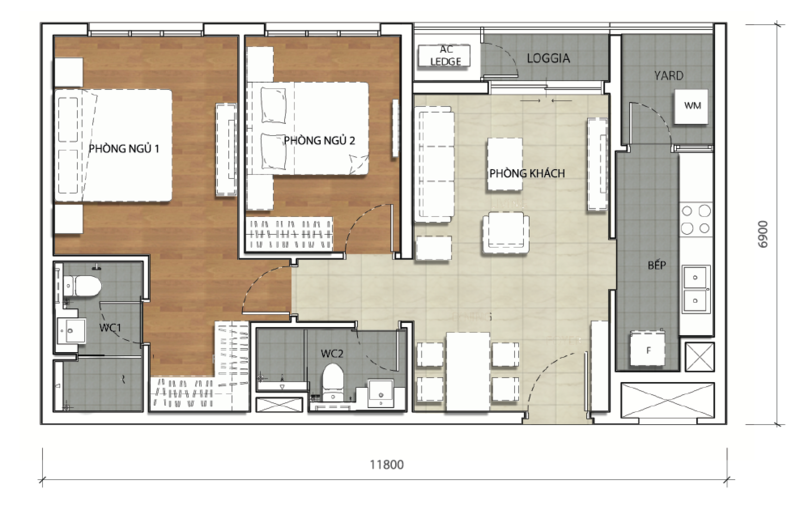 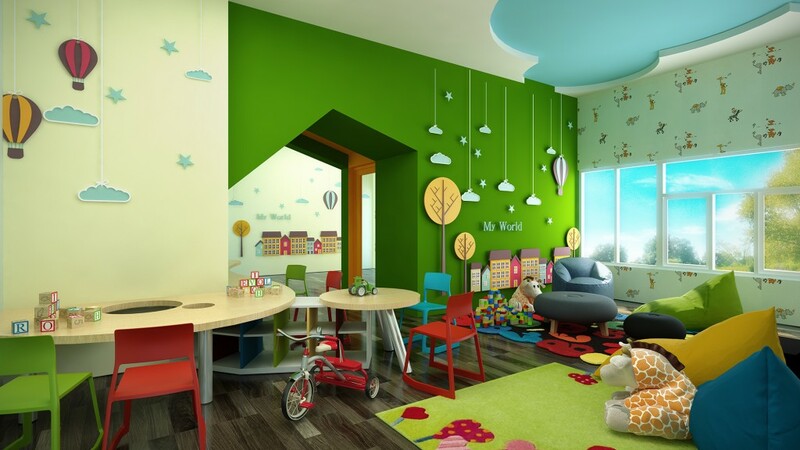 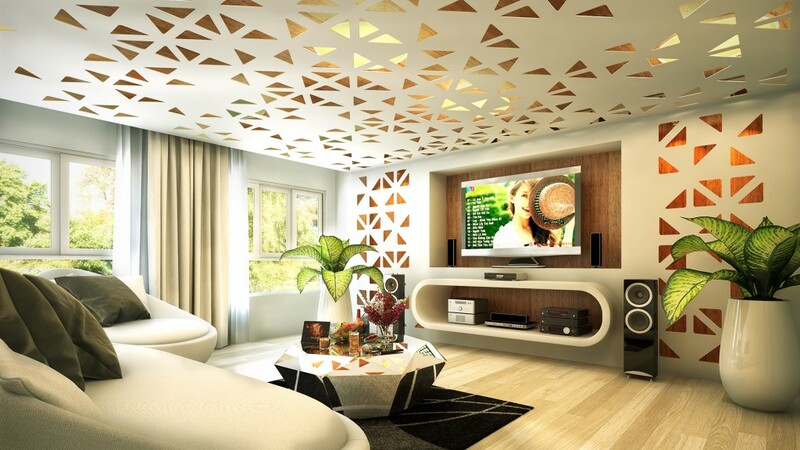 We focus on designing a perfect living environment for young and dynamic families. 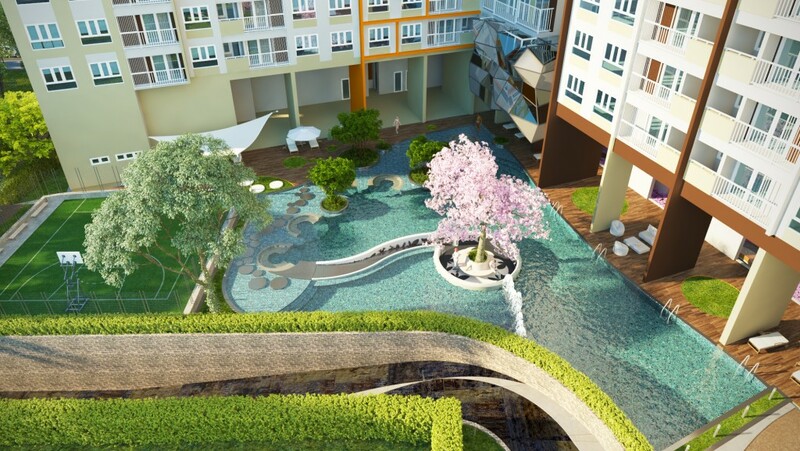 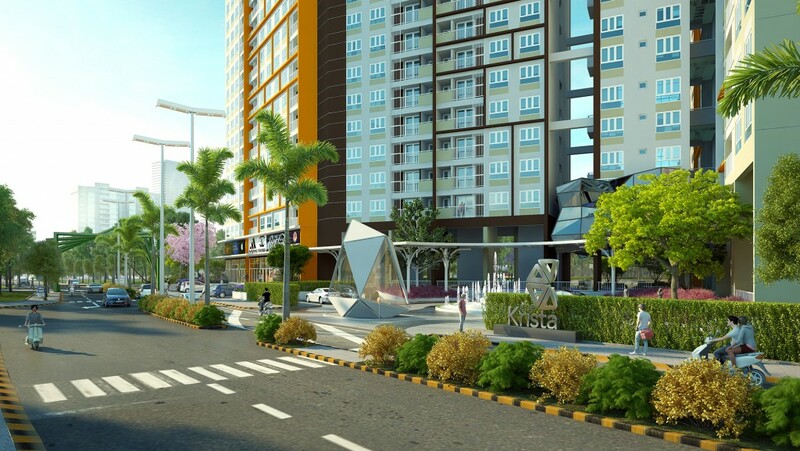 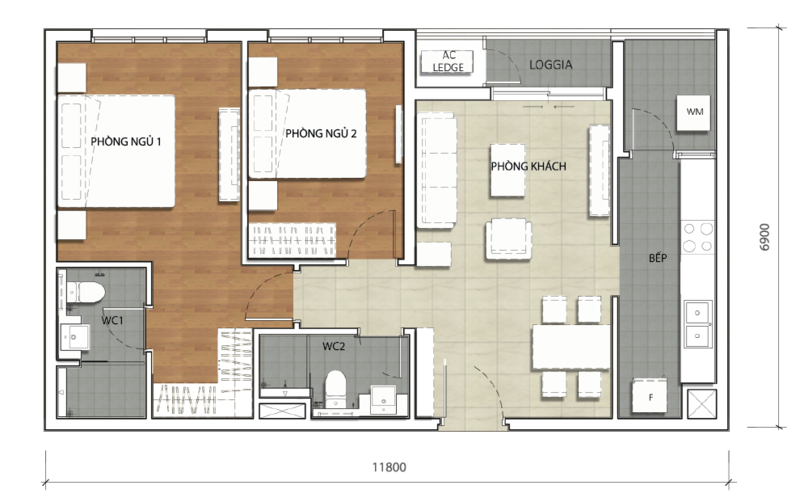 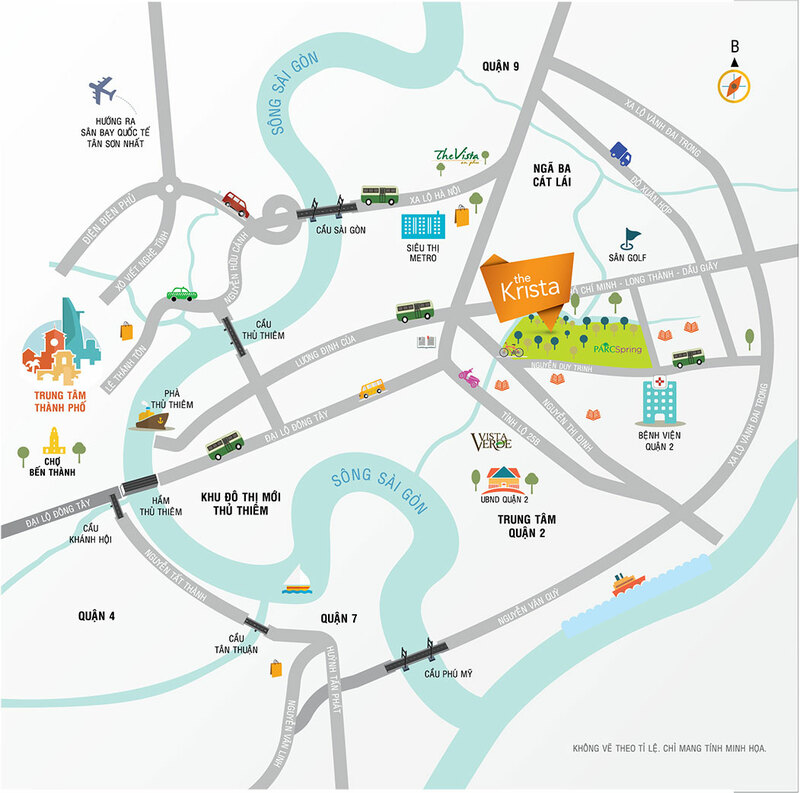 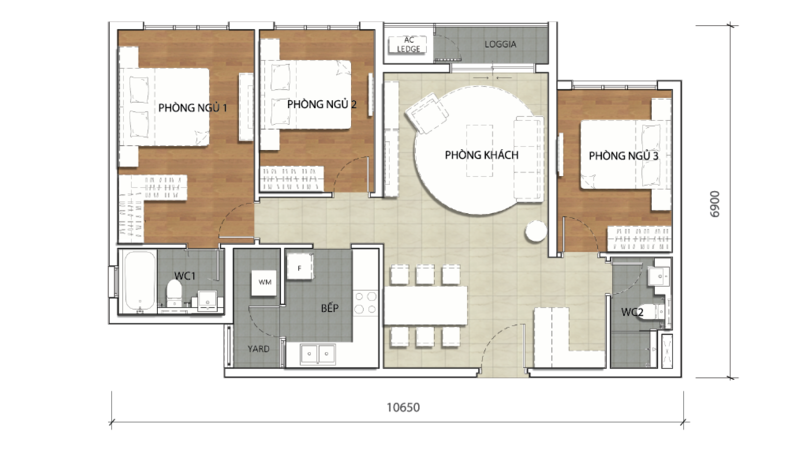 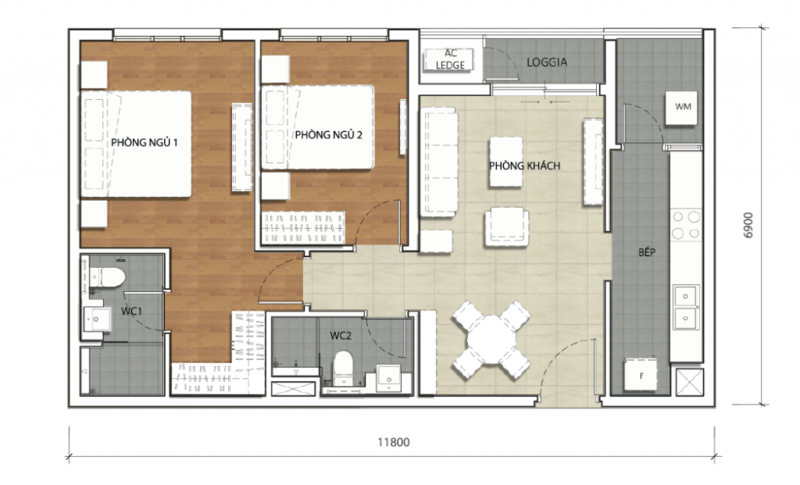 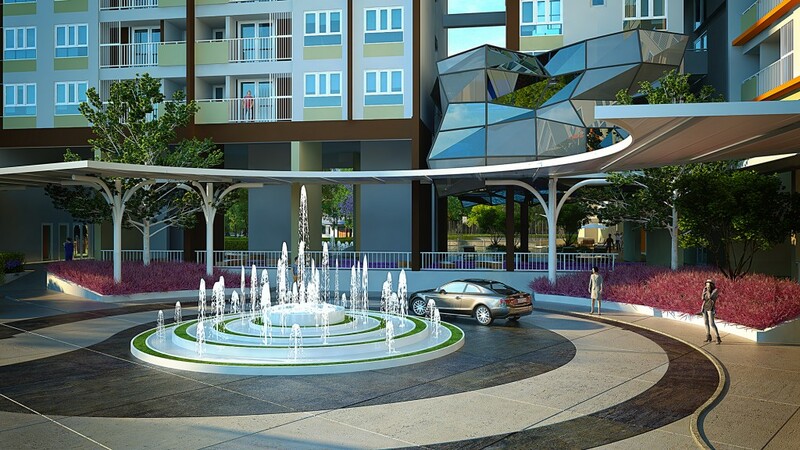 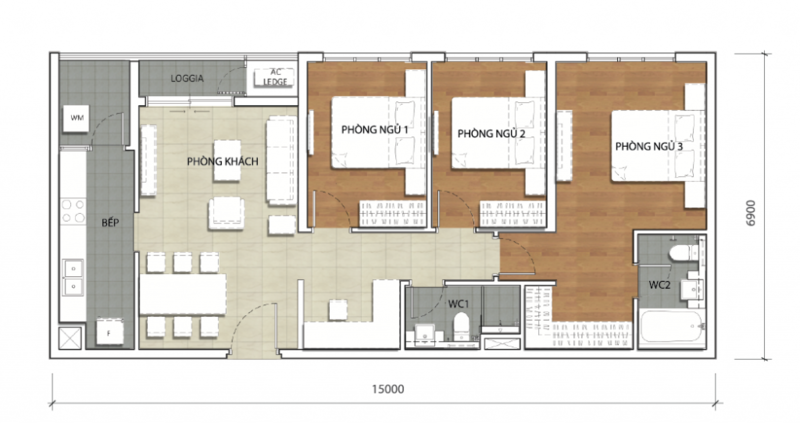 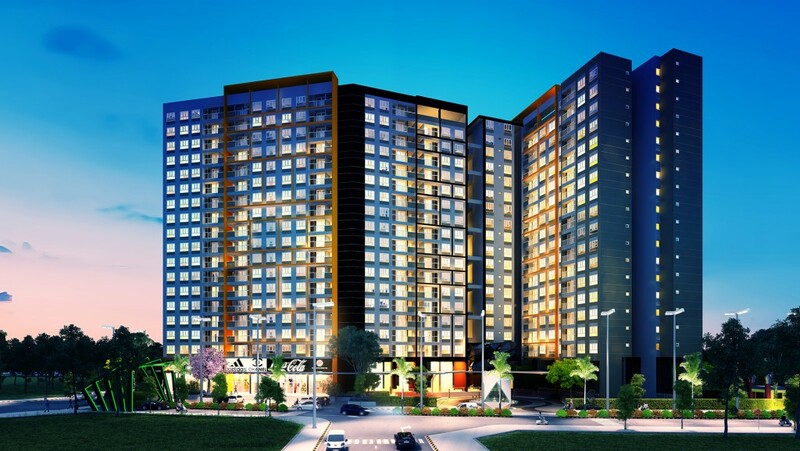 The Krista is expected to be an outstanding project among its segment in District 2, HCMC.